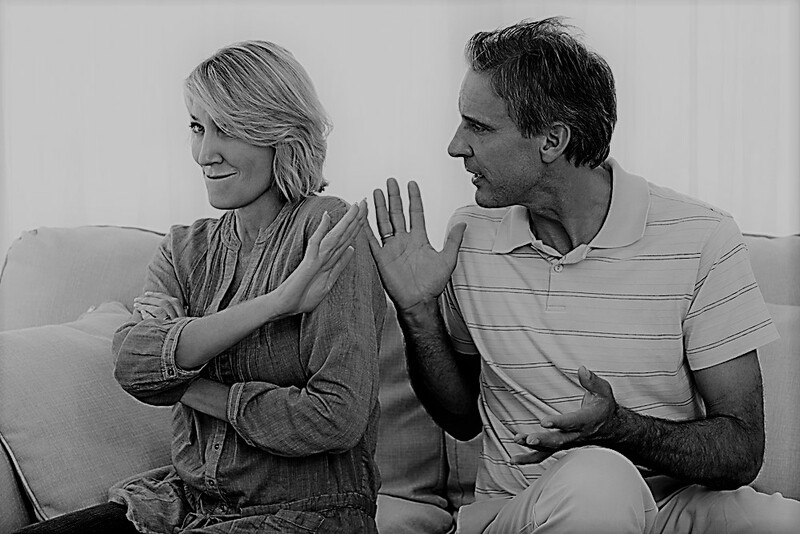 People often seek couples therapy following the decision to separate or divorce. Which, for a vast majority of people, is never an easy one. Whether it’s you, or your partner’s decision, you are still likely to experience a roller-coaster of emotions. Our empathetic counsellors will help you talk things through. If you partner ended the relationship, you might be experiencing feelings of anxiety or insecurity. Even if you knew the relationship was coming to an end. it can still be a struggle as you begin to work through the emotional wrench along with practicalities involved. You might feel concerned about the future or being alone. Sometimes thenumber of decisions you might have to make can feel overwhelming. 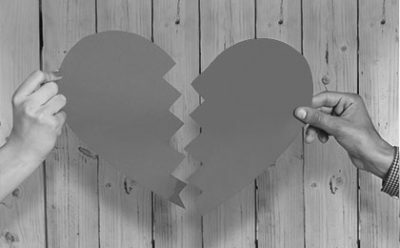 If you didn’t want the relationship to end, you may be feeling bitter and betrayed. Or perhaps you feel powerless, hurt or angry. 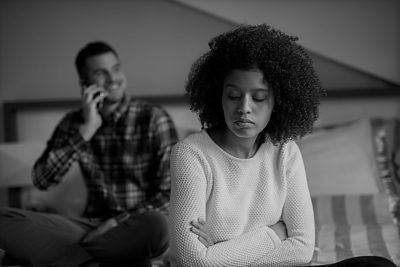 You may want your partner back, or maybe you want to learn more about you, or maybe you want to learn how to stop picking the ‘wrong’ partners for you. Whatever the circumstances, it is natural to feel as sense of loss or grief. Perhaps you had hopes and dreams about what the relationship might have been – even if you were the one who wanted to move on. These strong emotions can be obstacles in helping you move on and face the future after separation or divorce.